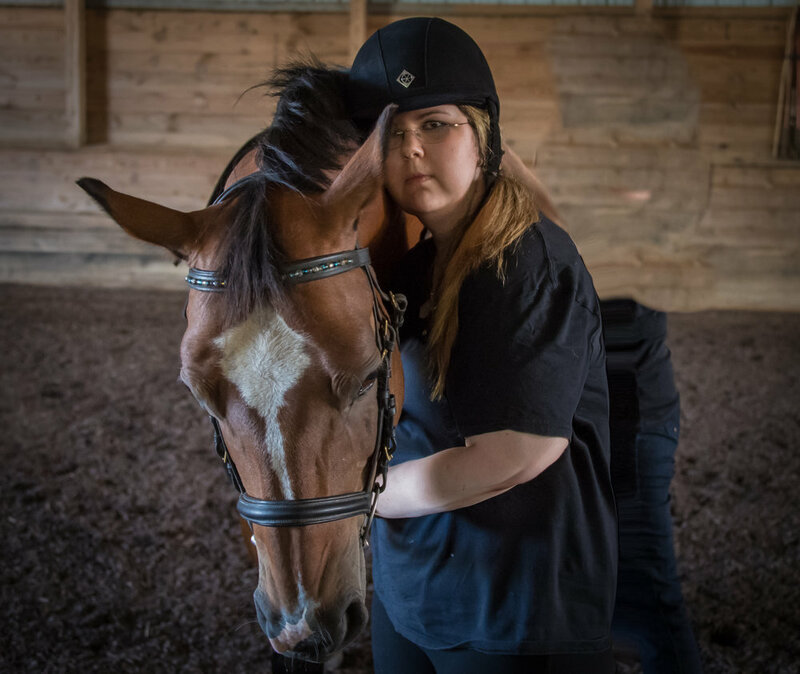 Alexandria is a para equestrian training in dressage, a certified animal assisted intervention professional from Oakland University, Usui Reiki Master working with horses and shares the way of the horse, ancestral wisdom and valuable lessons of non-predatory leadership. Continuing her work in Shamanism, sacred rituals and mind-body-spirit connectedness, she redefines the components of wholeness. She is a potter working with alternative firing, the creator of traditional percussion workshops for all ages and abilities and is a speaker on the disability experience. A good part of Alex’s time is spent in the saddle and in the company of horses. A Parsons School of Design background and owner of a NYC design build company, his discerning eye for craftsmanship, the architecture of form, work materials, metals, architectural salvage and reclaimed wood are resurrected to find new life in creations that balance natural form and refinement. Behind the camera, he captures the power, spirit and allure of horse and rider, groomed for the show ring, galloping the polo fields, or roaming free. He casts light on images of the natural world and all that live within it, the grit that defines real beauty, what exists on the surface and what lies beneath it when all falls away.…. Stephan’s time away from work is spent in the company of horses. polo field with her horse and dog friends. Woodland shadows, incense, puerh ginger tea, readings, rituals, drumming, music, our Studio Works are collected, found, inspired, imagined, created, built, shaped, assembled, treasured, experimented, rehearsed, stored and shipped from our Long Island Studio.